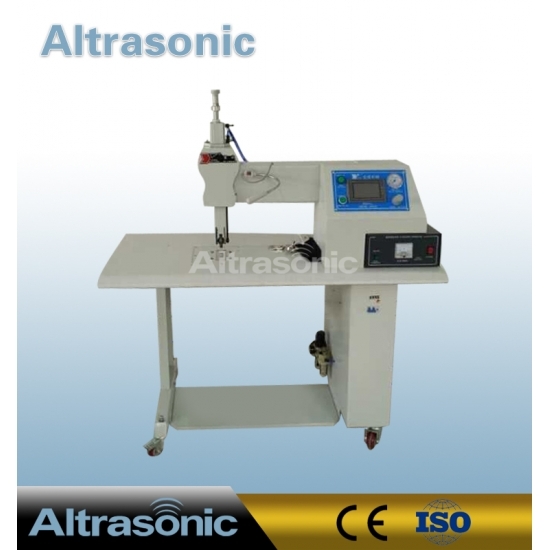 Usually used in clothing industry is the ultrasonic lace machine, which is mainly used in cutting and welding cloth. 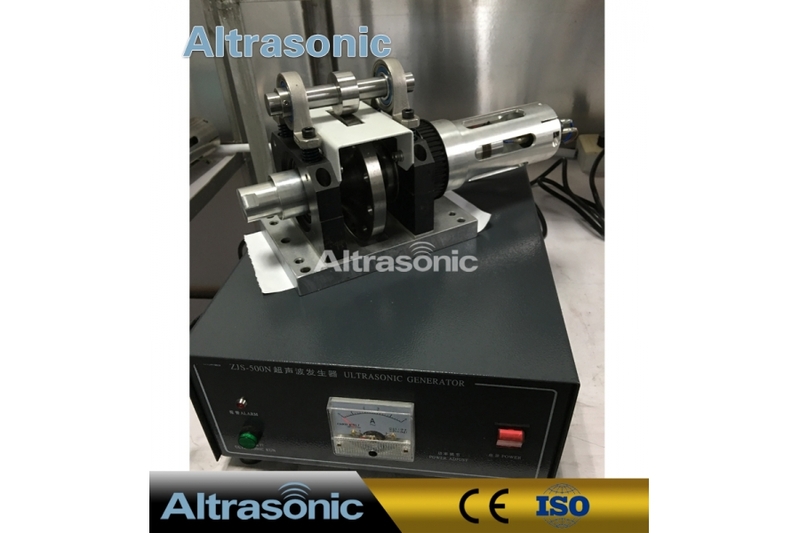 Owing to its transmit horn is a plane, so it only can turn its own geometric center and cant turn the same direction with the cloth. 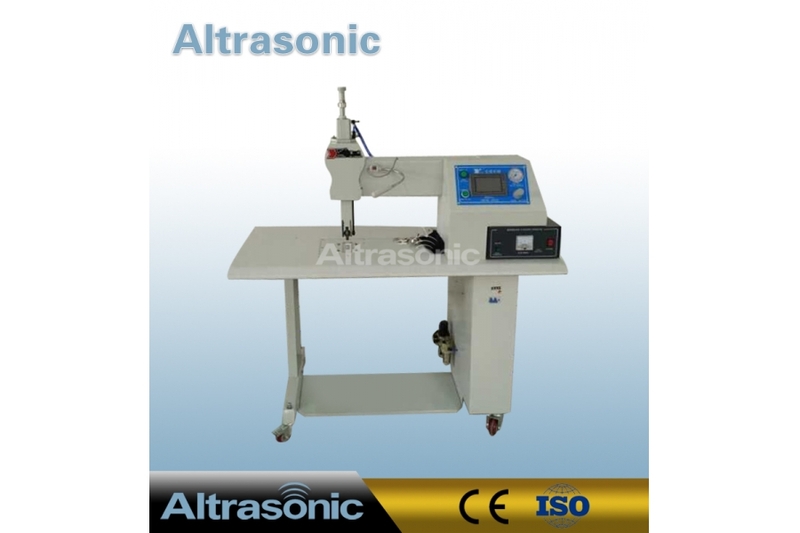 Which make the sewed point of the cloth is unevenness. 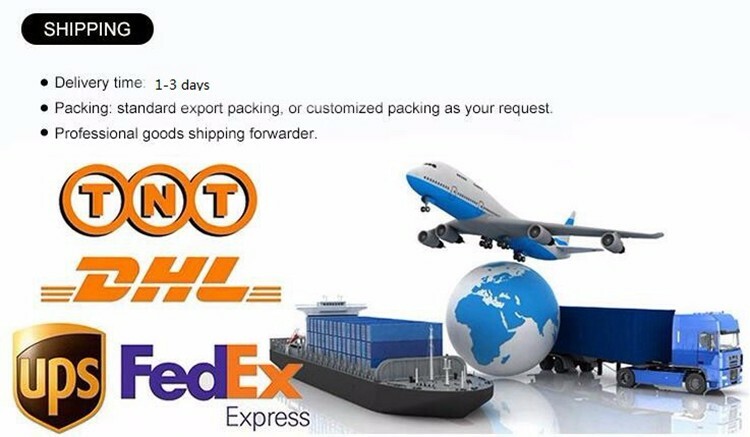 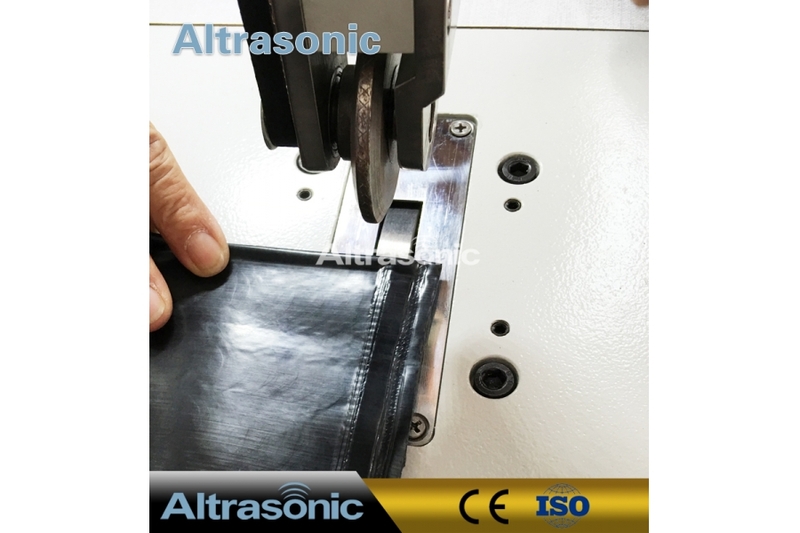 The transmit horn of Seamless sewing part is a circumference horn, and can turn around . 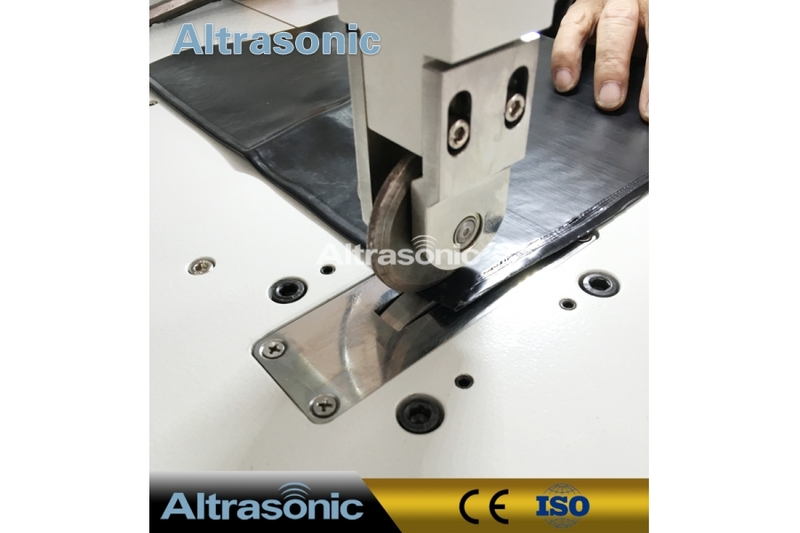 For the cloth, it is jointing with the cloth and working at the same time. 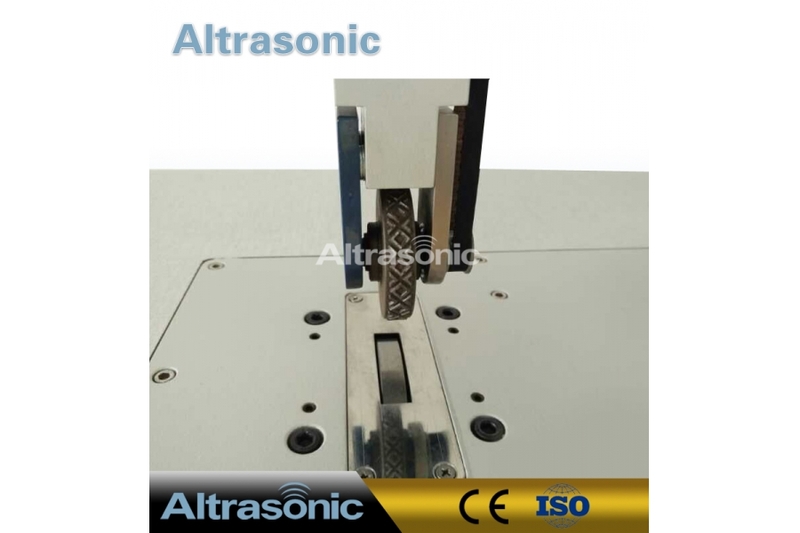 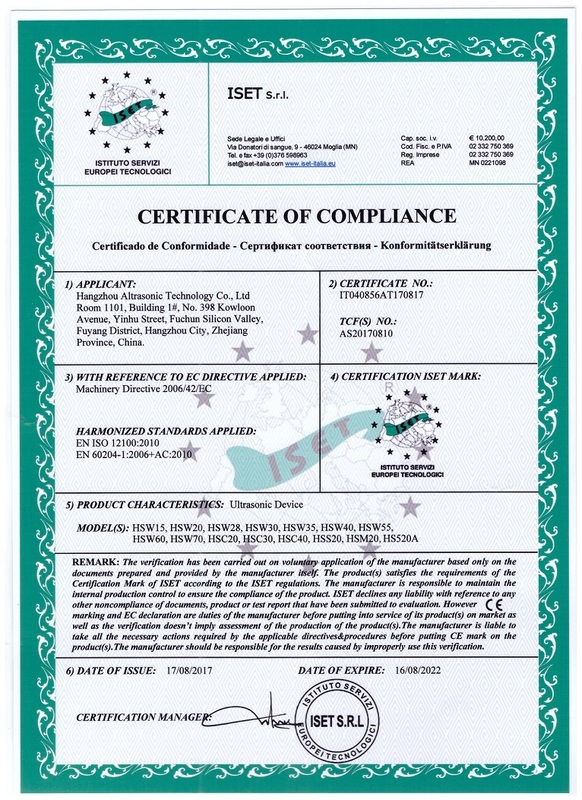 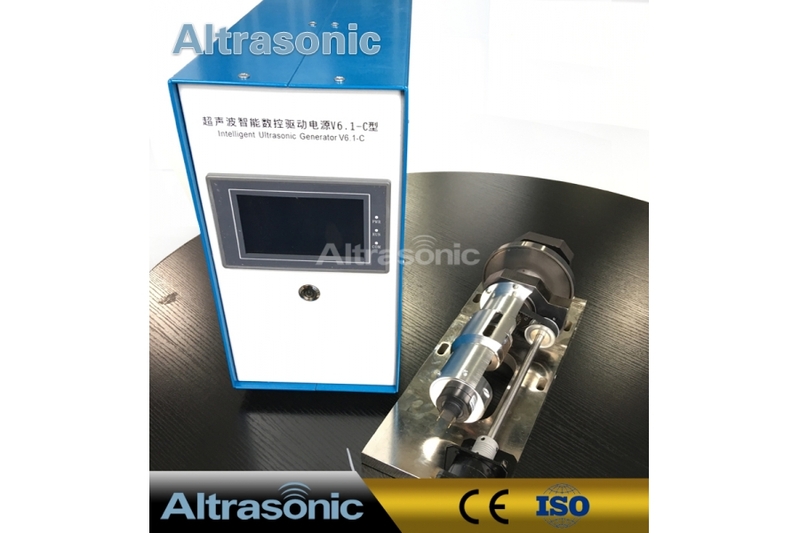 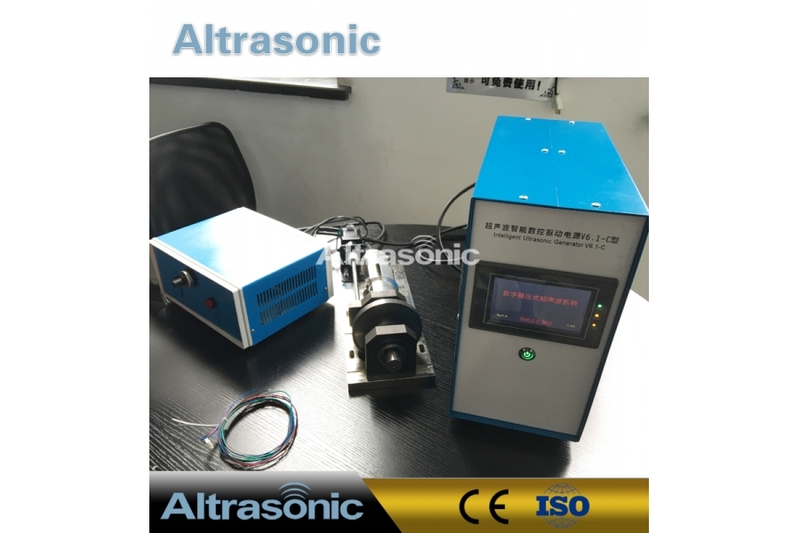 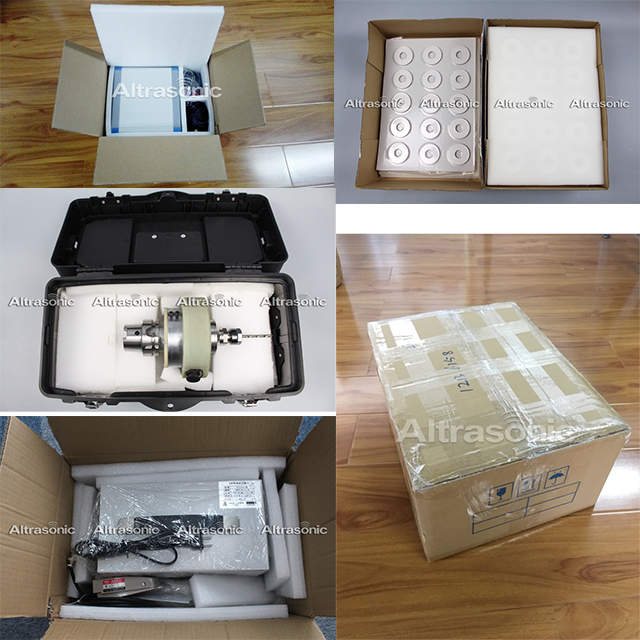 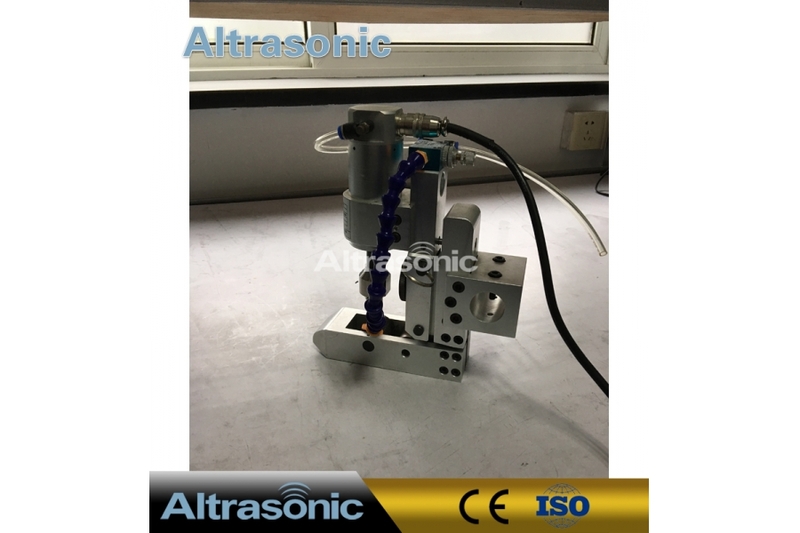 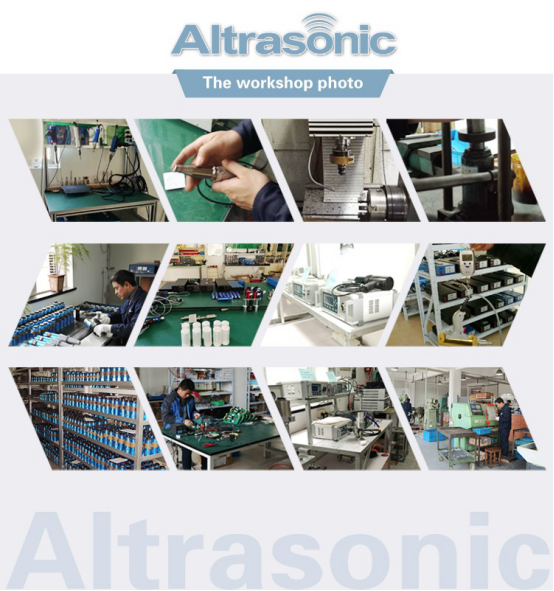 The ultrasonic seamless sewing part advance ultrasonic lace machine and its market prospects are very bright.